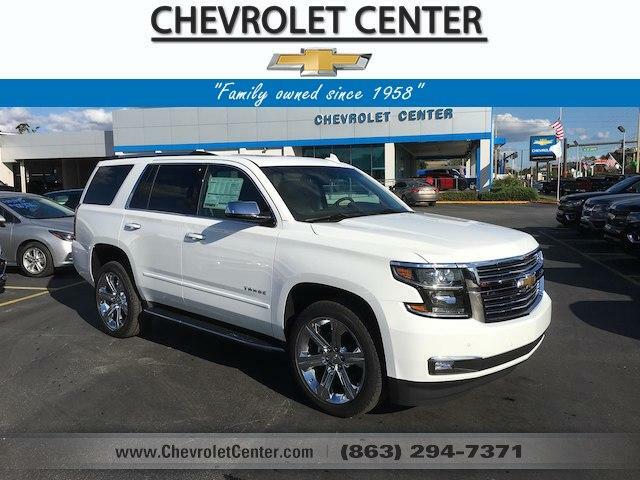 Nav System, Heated Leather Seats, Entertainment System, Third Row Seat, TRANSMISSION, 6-SPEED AUTOMATIC, ELEC. SUN, ENTERTAINMENT AND DESTINATIONS P. Power Liftgate, SEATING, FRONT BUCKET WITH PERFORATED. Quad Bucket Seats.